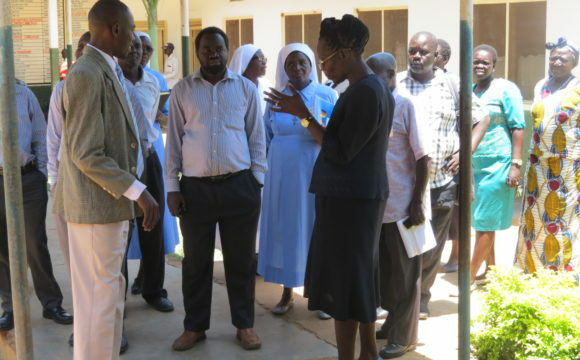 St. Joseph’s is one of the hospitals in Kitgum district, Acholi sub-region. 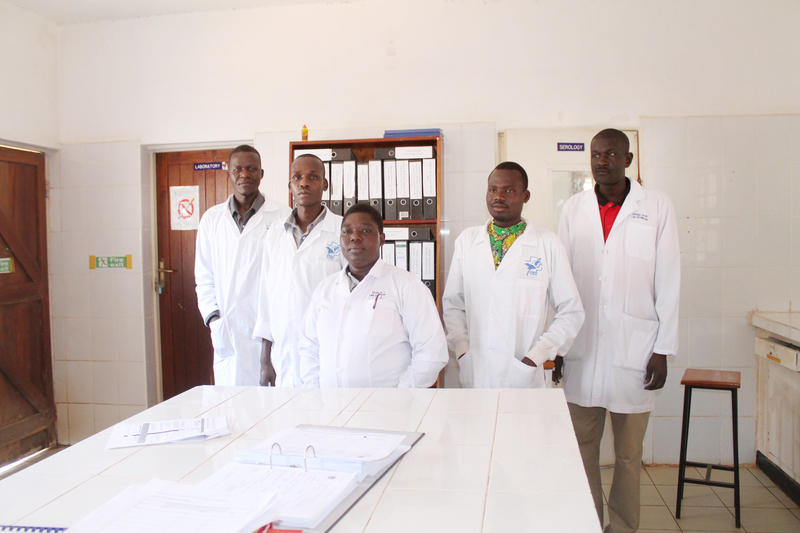 The hospital is located 3km away from the town center on the North East of Nyiki-nyiki village, Kitgum Mission, Pongdwongo Parish, Kitgum Municipality. 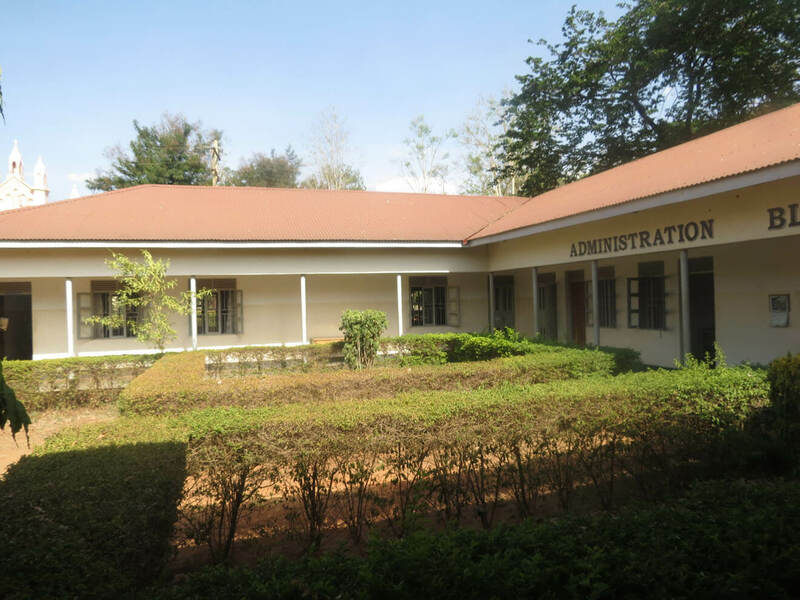 The hospital serves a big population of Kitgum district, the newly created Lamwo district, Pader, and Agago district respectively. Also, an overwhelming number of clients come from Kotido, Moroto, Abim districts and neighboring southern Sudan. 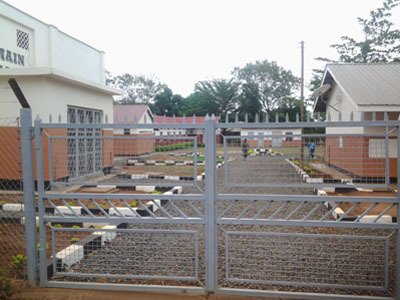 St. Joseph’s is a private, not for profit hospital and our ownership is under Gulu Catholic Archdiocese. 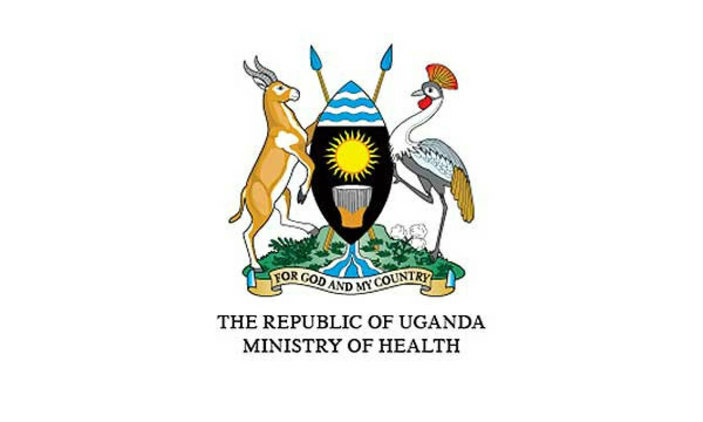 We are accredited to Uganda Catholic Medical Bureau (UCMB). 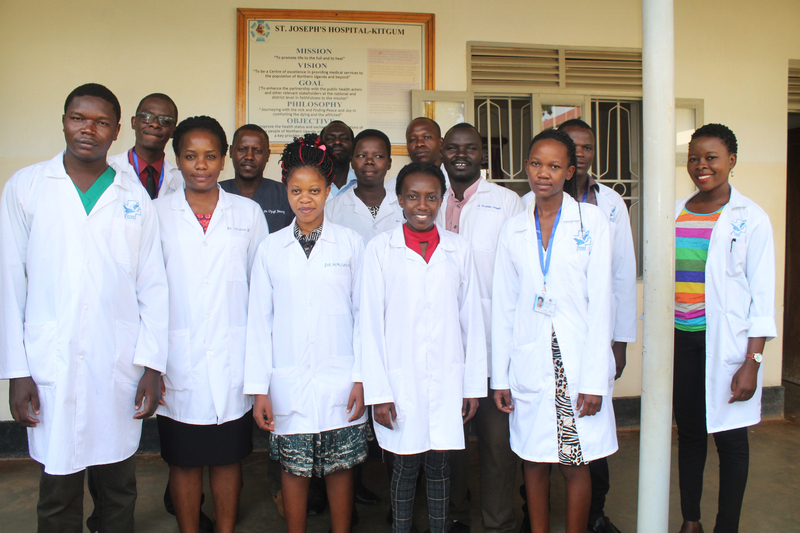 St. Joseph’s Hospital Kitgum operated 24 hours during the Lord’s Resistance Army (LRA) rebels insurgency in Northern Uganda. 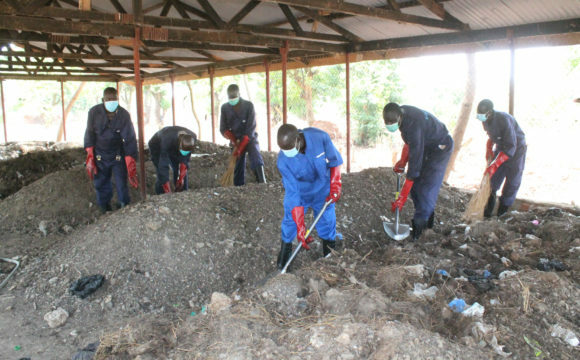 Very many local population of Kitgum District (including Pader, Agago, and Lamwo) and Southern Sudan who were injured in this war were served with Love and Honesty. The Hospital in it’s mission “To promote life to the full and to heal” and its Philosophy “Journeying with the sick and finding Peace and Joy in comforting the dying and the afflicted”, together with its staff who lived with their families within the hospital worked tirelessly serving this population with faithfulness to the mission. Everyone was extremely helpful and kind during our visit. We greatly appreciate all that you did for our daughter. My daughter was seen shortly after we arrived. We appreciate how quickly the staff attended to her! I have always been able to talk to the doctor and get my problems resolved. Coming here is like dealing with trusted family. Would not consider changing doctors. Great work St Joseph’s Hospital. The Hospital uses a modern way of handling wastes. The eco system was introduced as one of the ways of improving waste management in our hospital. Get health news and solutions to your problems from our experts!